Order your Crane Cheers to You Birthday Card today from FahrneysPens.com. 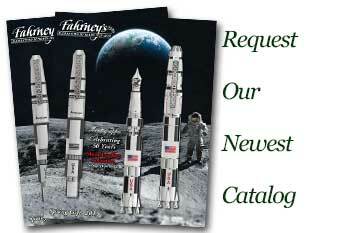 Fine Pens, Refills & Luxurious Gifts – great prices & fast shipping. 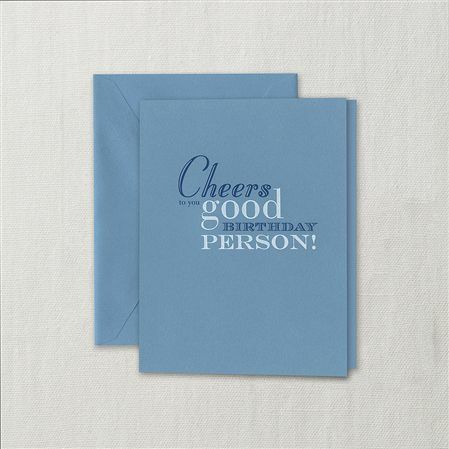 Give a shout out, birthday card style, to the "good Birthday person" in your life with Crane's Cheers to You Birthday Card. Each card is sold individually and includes a matching envelope.